Dr. Maddahi weighs in on the 6 dental care myths that could be damaging your smile. 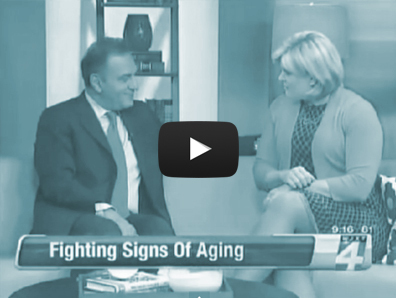 Dr. Maddahi explains hows clenching your teeth could be aging you. My smile has stayed largely the same over the years — think dimples and skinny lips — but age and a bajillion cups of tea have undeniably stained and diminished the effect. Kourosh Maddahi on Advancements in Anti-Aging Dentistry Celebrity Dentist Discusses the Release of his Breakthrough Book "Anti-Aging Dentistry"
80 % of adults in the U.S. will have a back problem at some point in their lives. And as anyone suffering from back pain can attest a backache results in pain, limited activities, and days missed from work which all take their toll physically, financially, and emotionally. 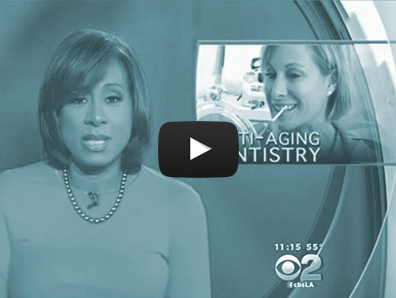 The search for the fountain of youth has expanded into dentistry, so much that it's waging war against treatments such as Botox and facelifts. In his book, out this week, the celebrity dentist describes minimally invasive procedures he claims to be safer and longer lasting than traditional treatments like injectable fillers. Dr. Kourosh Maddahi, a Beverly Hills dentist and cosmetic dentistry expert recently released an important book on how to maintain and recover a youthful smile. Maddahi is the author of Anti-Aging Dentistry: Restoring Youth, One Smile at a Time (2014) which became a #1 bestseller on Amazon.com recently in 9 different categories, including holding the #1 spot in Dentistry. We all notice changes in our face as we age. It's natural. And while some turn to plastic surgery or even fillers, a new type of anti-aging dentistry could now be the answer. Beverly Hills' celebrity dentist Dr. Kourosh Maddahi's new book, "Anti-Aging Dentistry: Restoring Youth One Smile at a Time," launching today, will reveal his groundbreaking advancements and techniques for dramatically improving deep wrinkles, sagging skin, tensed jawlines, and other troublesome signs of aging, without the need for general anesthesia. Leading Beverly Hills celebrity cosmetic dentist Dr. Kourosh Maddahi embarks on an international press tour to promote his recent Amazon bestseller "Anti-Aging Dentistry – Restoring Youth One Smile at a Time." Facelifts are known to be intrusive, risky, and ineffective procedures, but theres a less drastic and more effective antiaging technique that your readers need to be aware of  a Smile Lift! Teeth support the base, frame and structure of the face, so why dont we pay more attention to them? 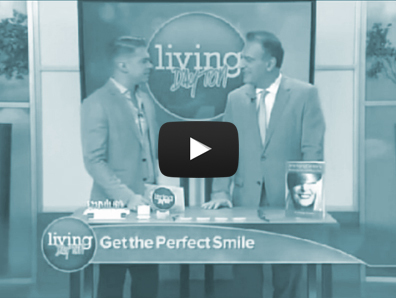 Top Cosmetic Dentist, Dr Kourosh Maddahi, DDS has been the go-to celebrity dentist for years, and now he’s back in the spotlight, gaining national coverage for his book Anti-Aging Dentistry, and it’s recent climb into the #1 spot on Amazon. 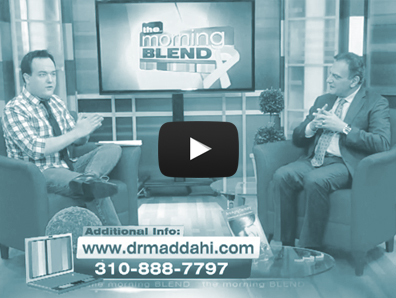 Dr. Kourosh Maddahi was on to discuss his break-through in the dental field and to discuss his book Anti-Aging Dentistry. 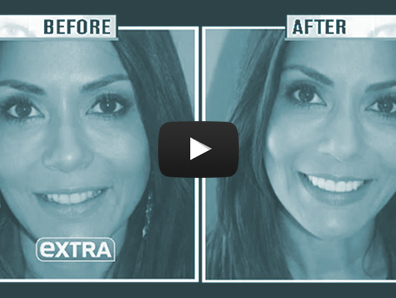 We spoke about how he figured out ways to create a more beautiful and confident smile and appearance. Obtaining a high-quality and natural looking smile is all about choosing a credible cosmetic dentist that has proven experience. You need to be sure that you are spending your money for a smile that you want, and won’t have to fix it with a different dentist when all is said and done.